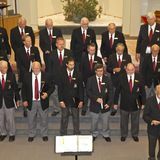 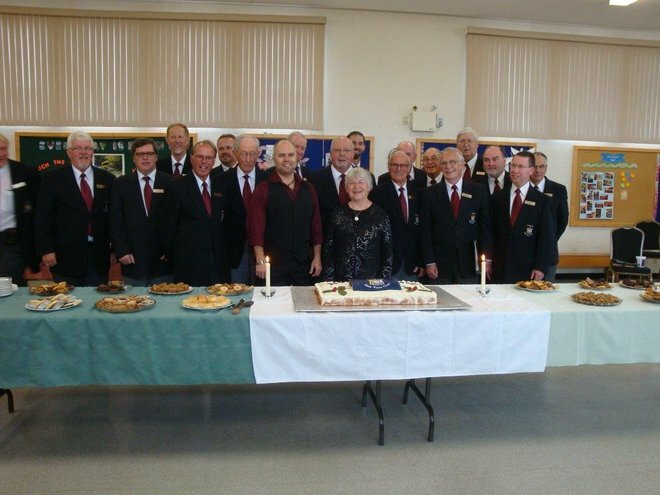 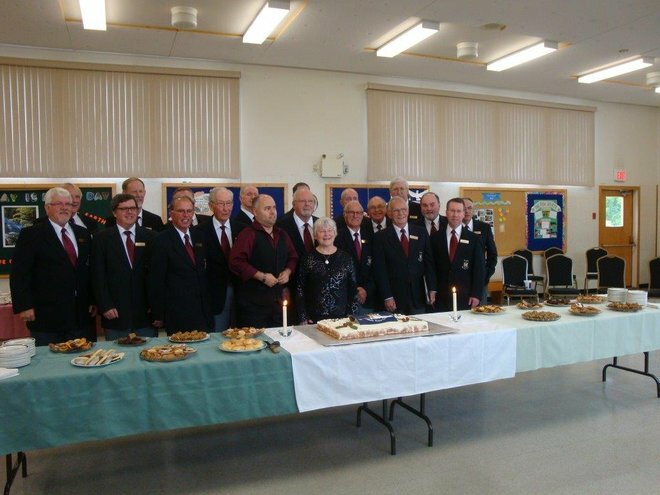 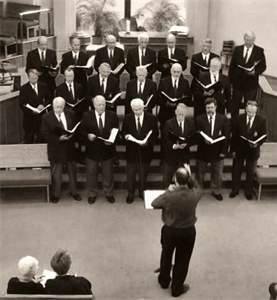 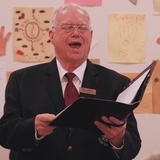 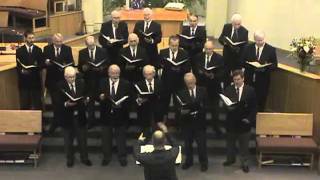 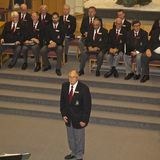 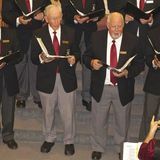 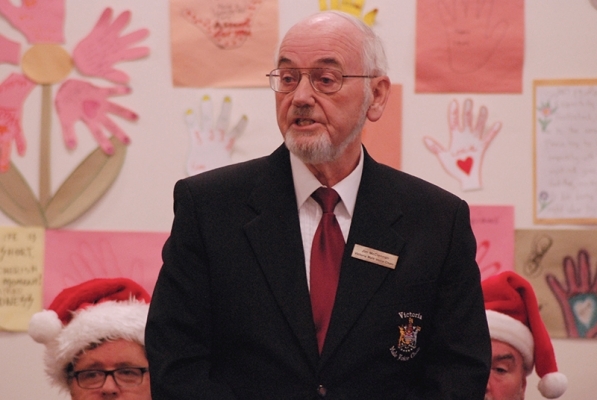 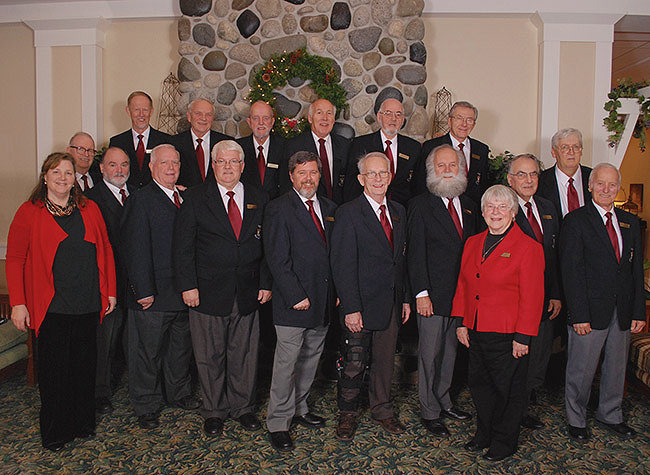 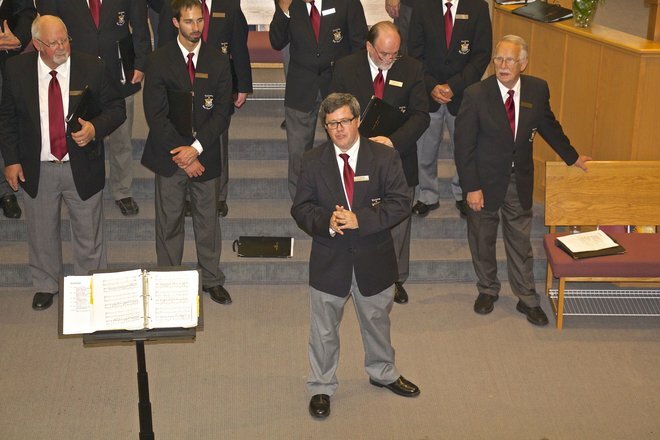 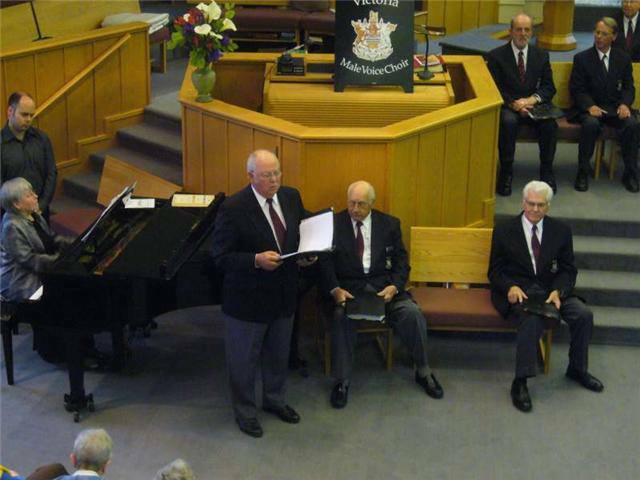 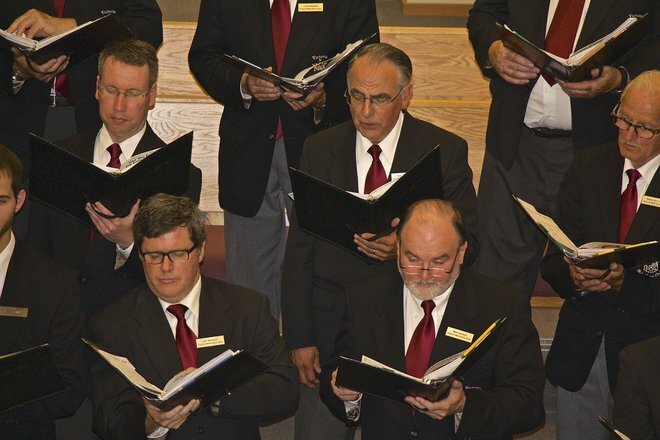 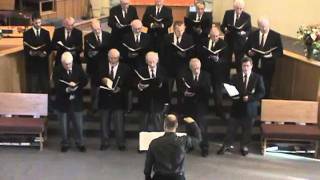 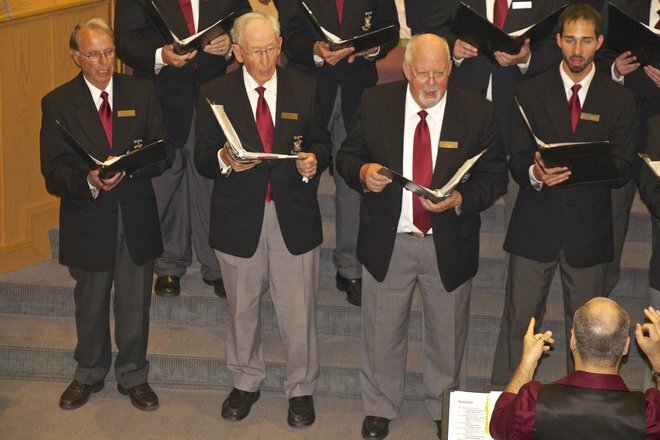 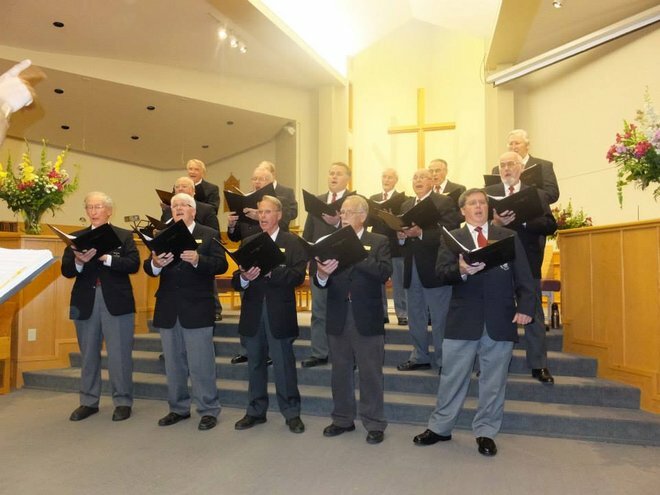 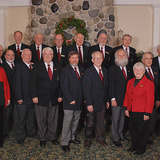 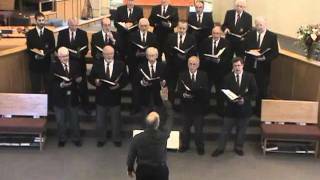 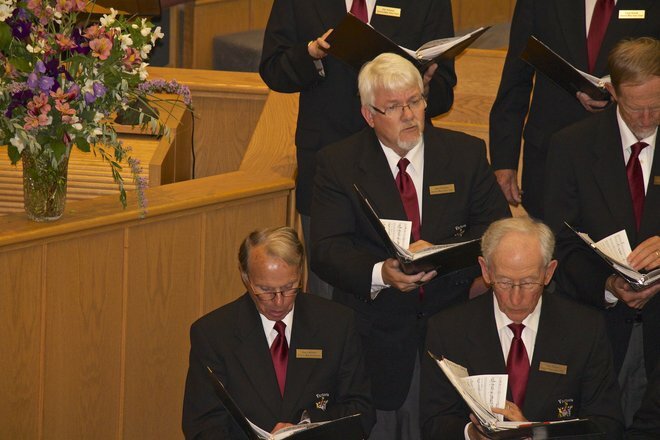 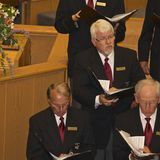 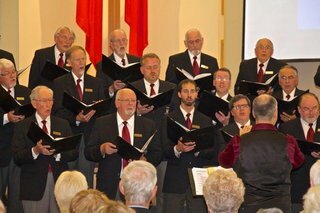 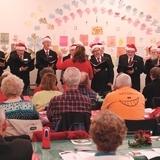 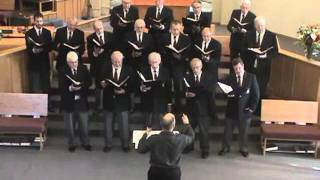 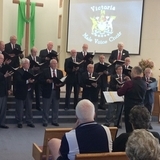 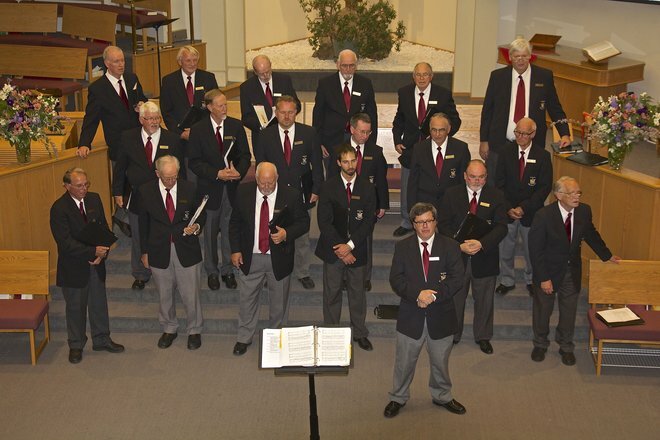 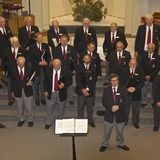 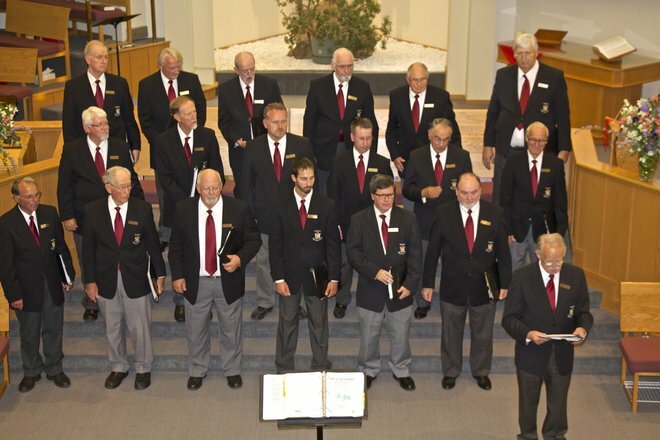 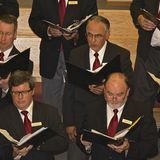 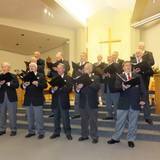 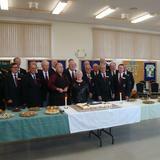 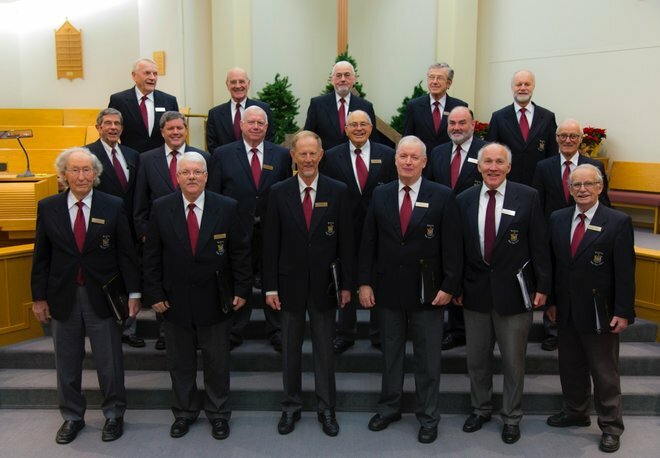 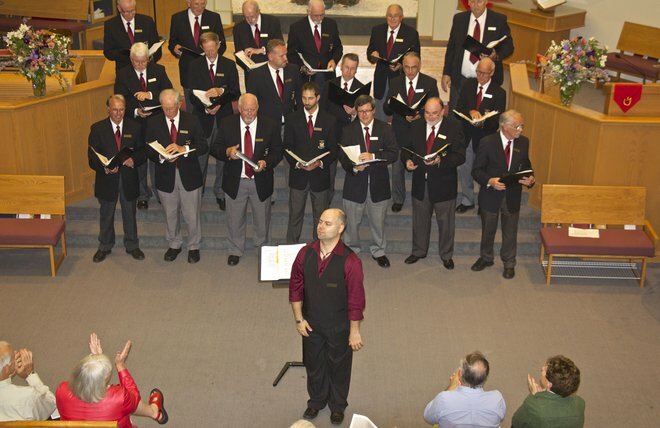 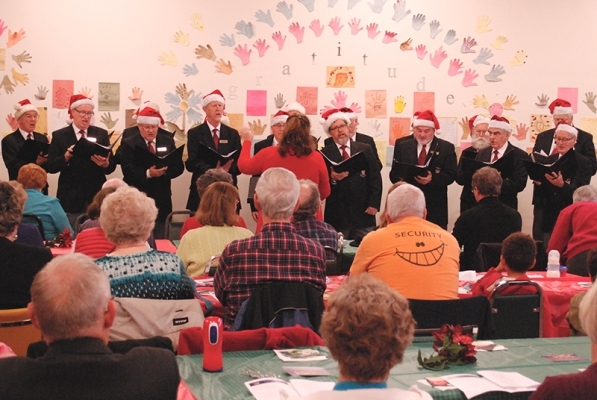 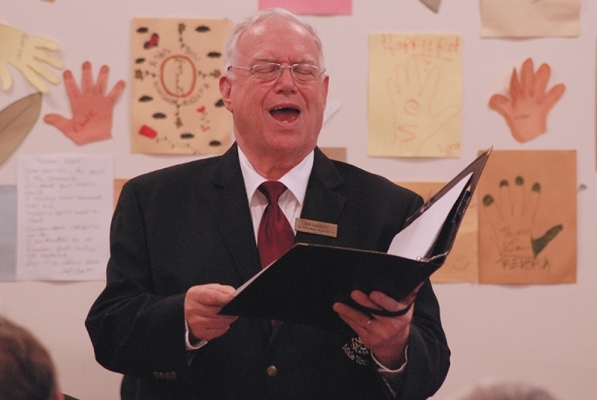 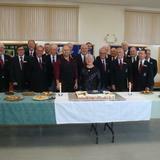 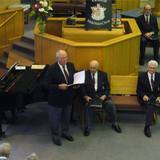 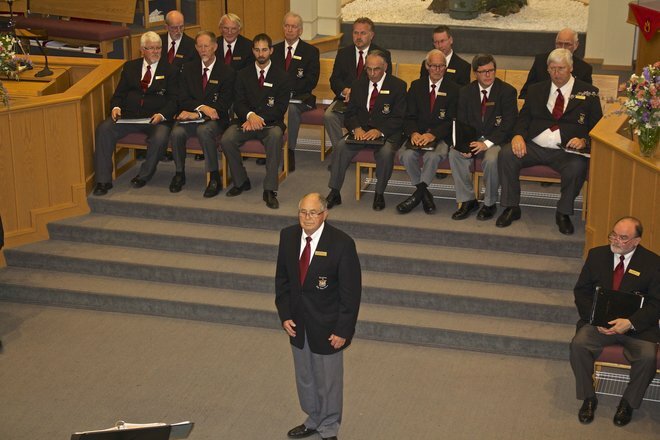 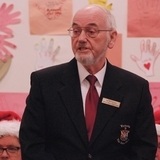 Victoria Male Voice Choir sings for the joy of singing, and for the joy of sharing song with others. 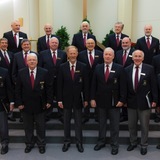 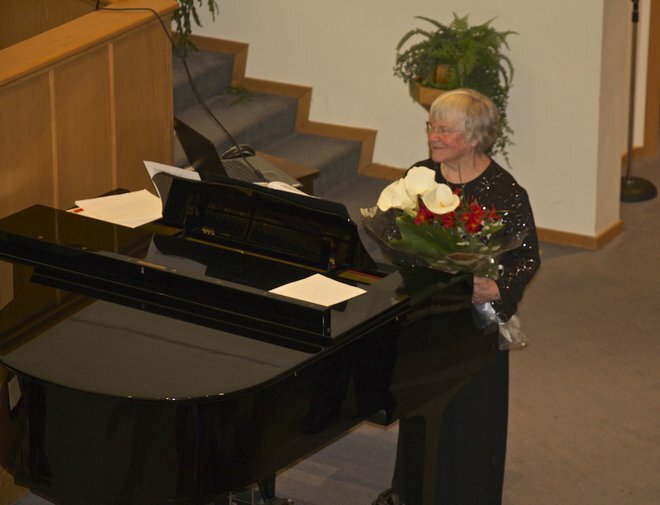 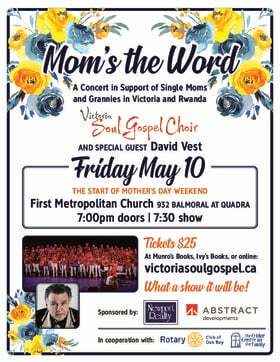 We focus on singing for the Victoria community including care homes, churches, socials, fundraisers and have performed in venues at the Empress, McPherson Playhouse and many others over the last 37 years. 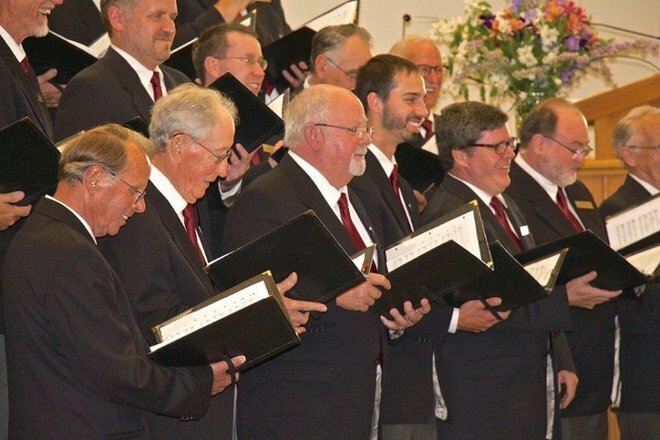 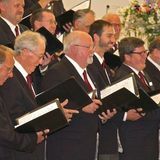 A departure from the traditional male choir, our repertoire embraces a wide range of musical styles, including spirituals, classical, Broadway, folk, rock and modern – high brow to no brow. 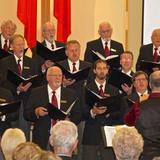 We are an amateur choir that offers participation and training in the vocal arts. 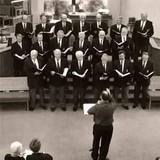 Why do we sing? 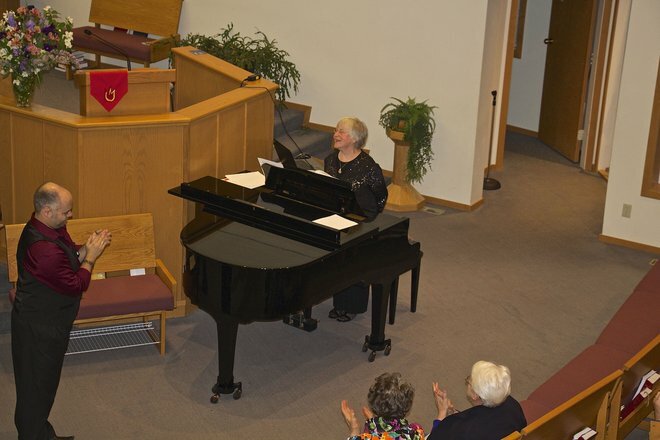 Simply for the joy of singing. 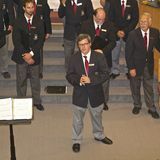 The choir gets together to practice and perform through our shared love of music. 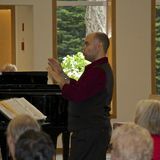 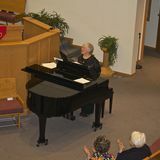 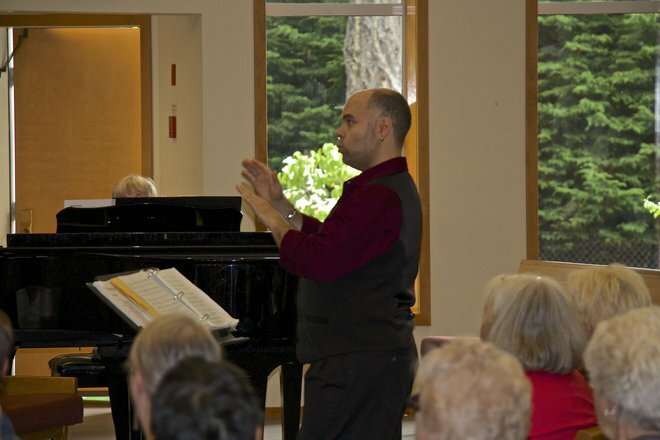 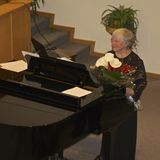 One of the choir’s greatest joys is sharing our music while performing and connecting with our audiences through song.We sing not only for our community but also for the "Health of it". 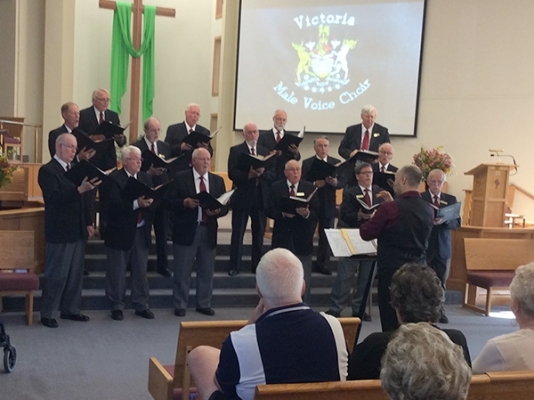 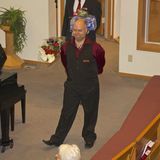 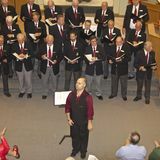 If you love music as much as we do and want to come and be a part of the Victoria Male Voice Choir, visit our web site at www.victoriamalevoicechoir.com or the facebook page to learn more about joining the team. 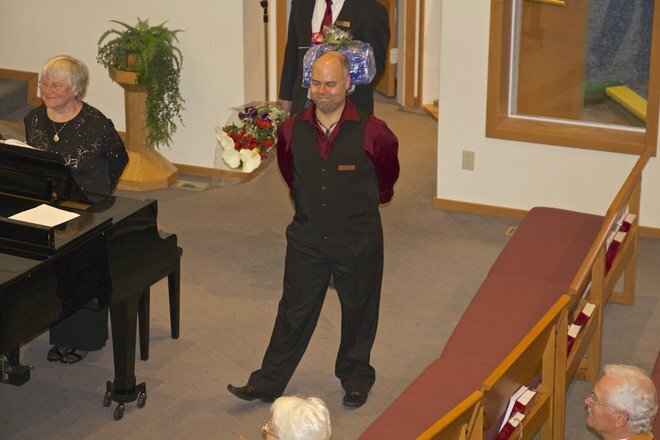 The welcome mat is always out!